M&Ms and Merlot? Charleston Chews and Chardonnay? Skittles and Sangiovese? 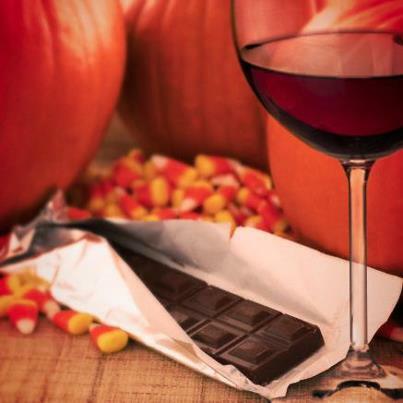 Yes, you CAN pair wine with leftover Halloween candy (or those pieces you swiped from your 4 year olds Trick-or-Treat stash on the sole basis of protecting her teeth). 100 Grand Bar paired with….why a Grand Cru Bordeaux of course! Happy Halloween candy and wine sipping! 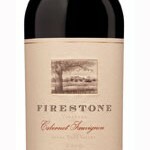 Review: The Firestone Santa Ynez Valley Cabernet Sauvignon 2009 is a beautiful example of a Cabernet coming out of the Central Coast of California. 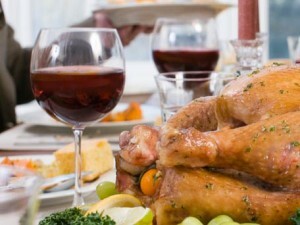 It is smooth, supple and extremely food friendly. This wine is loaded with dark, juicy fruits such as blackberry, black currant and black cherry. 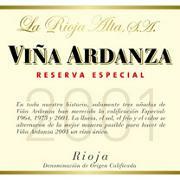 The chocolate, mocha and cedar notes also contribute to the richness and depth of this wine. This is an excellent, affordable Cabernet to enjoy any night of the week. Enjoy this wine with a juicy burger, grilled steak, meat lovers pizza or lamb chops.